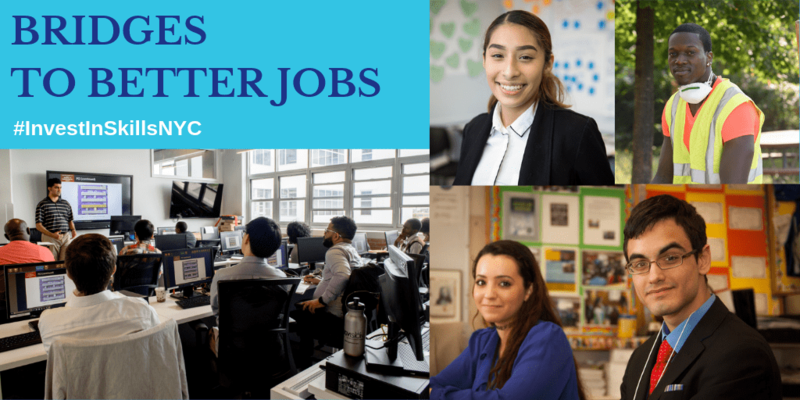 This is a decisive moment for NYC’s workforce community and demonstrates how critical our collective advocacy and services are in creating equity and access to opportunity for all New Yorkers. 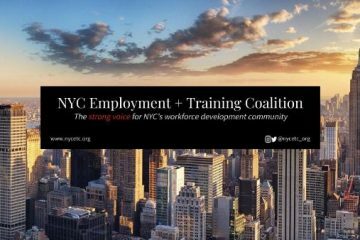 This push by the Council comes after years of advocacy from the NYC Employment and Training Coalition and our members, bolstered by this year’s Invest in Skills NYC partnership between NYCETC, NYATEP and JobsFirstNYC, which has been relentlessly driving the Bridges to Better Jobs campaign toward this moment of fruition. 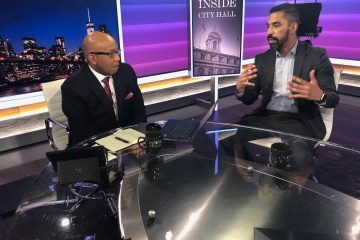 We are extremely grateful to our Council champions Antonio Reynoso, Carlina Rivera and Ritchie Torres who have been spearheading the call for investments that create long term changes and access to economic growth for the most vulnerable populations within NYC. Thank you to Councilmembers Justin Brannon, Brad Lander, Carlos Menchaca, Keith Powers, Donovan Richards and Mark Treyger for their continued support and advocacy to bridge the divide between the city’s working poor and the better jobs they aspire to attain. Please join us in thanking the NYC Council and Councilmembers on social media and urge Mayor de Blasio to #InvestInSkillsNYC. 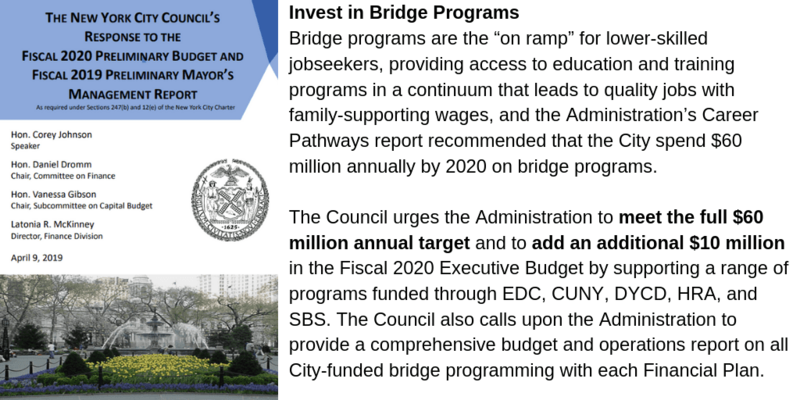 In the coming weeks we and our Invest in Skills NYC partners will look to our members and supporters to join us as we escalate our efforts to ensure that the $70 million per year for bridge programs becomes a reality. If you and your organization would like to join our advocacy efforts, contact Jesse Laymon at jlaymon@nycetc.org or 646-866-7097.